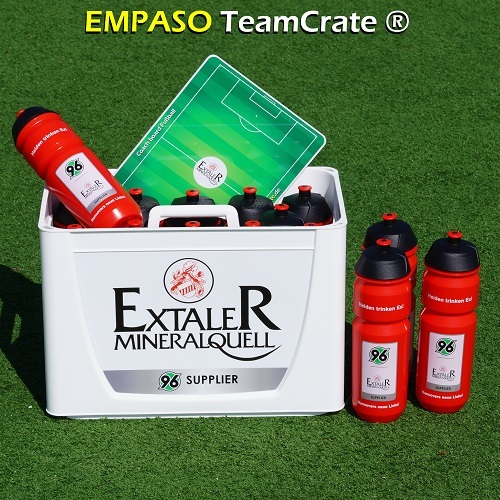 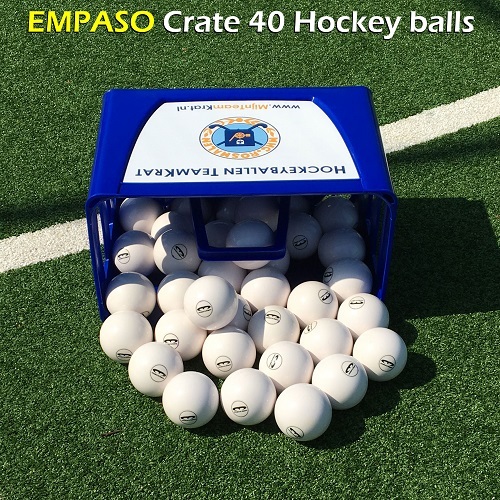 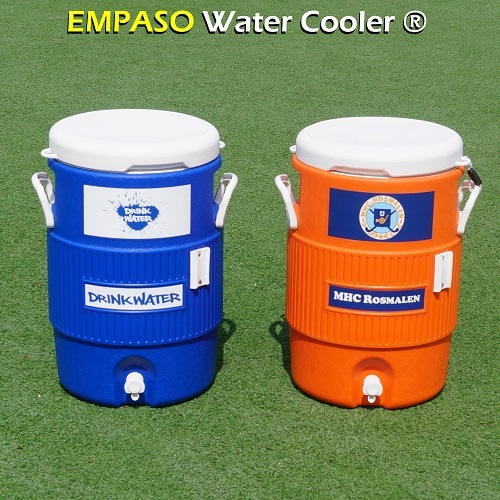 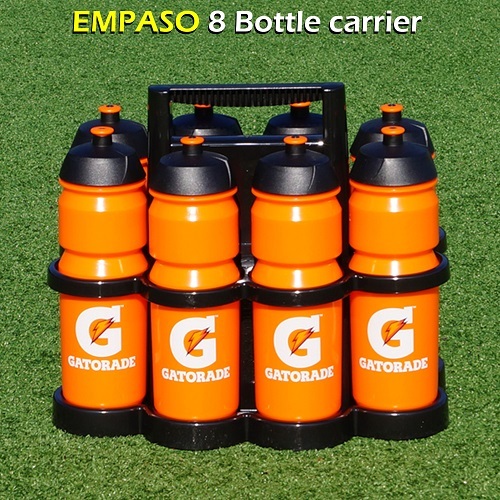 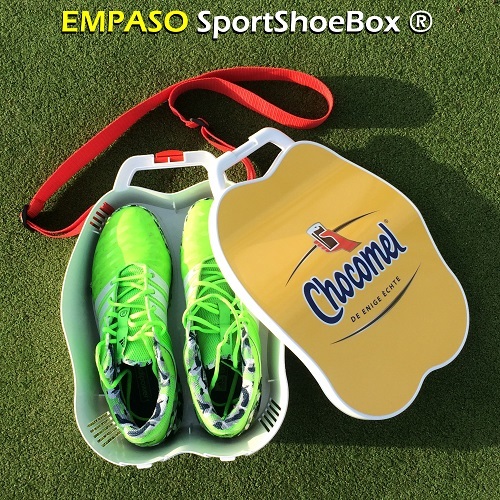 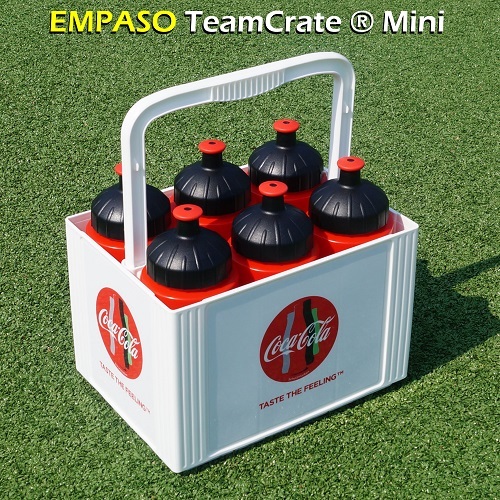 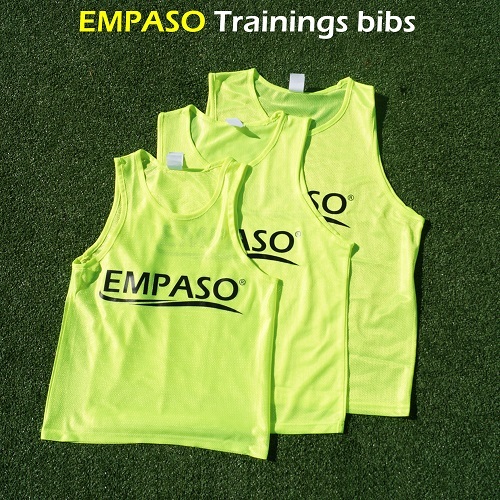 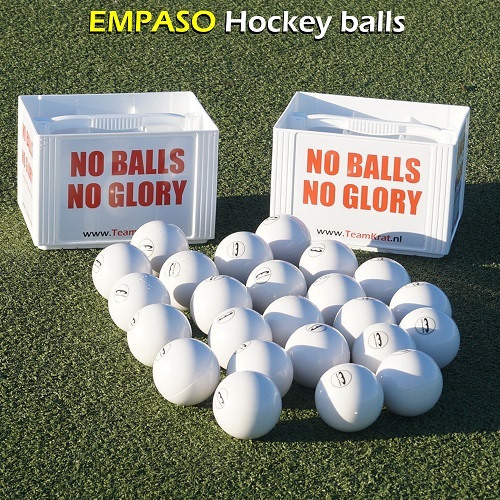 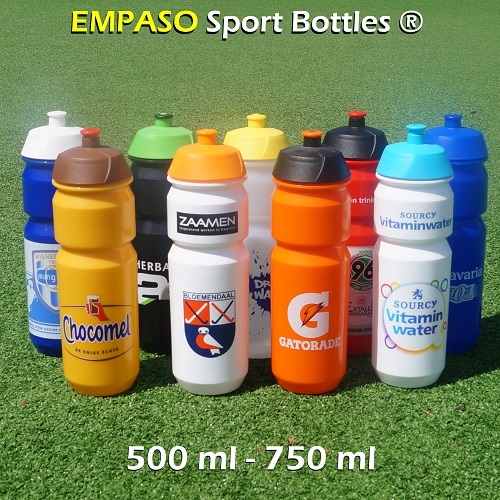 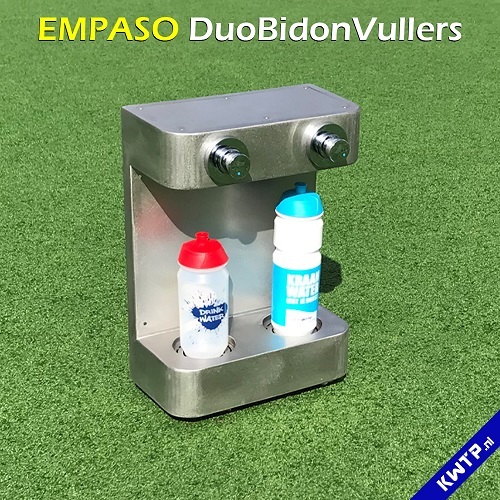 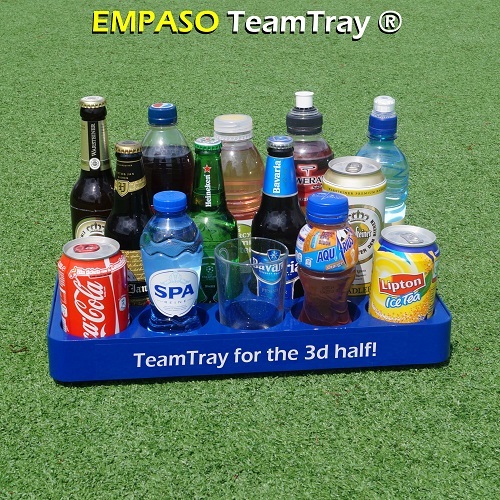 EMPASO EUROPE | Overview of our products for sports sponsoring. 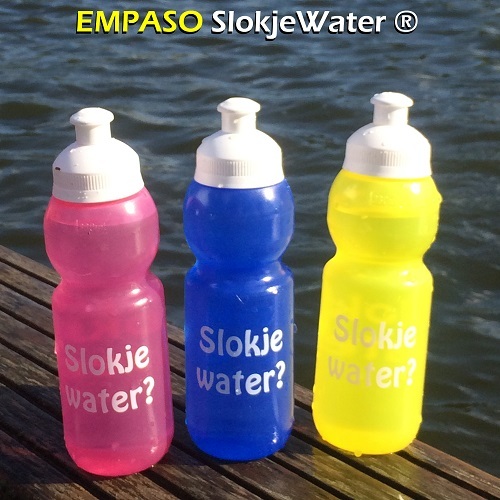 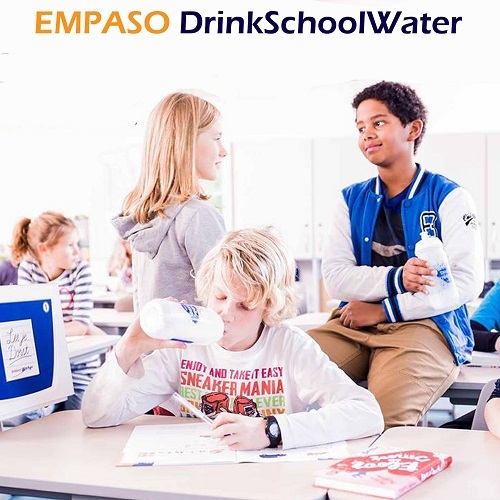 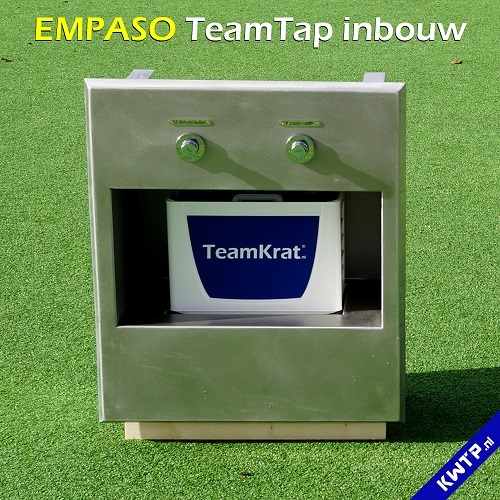 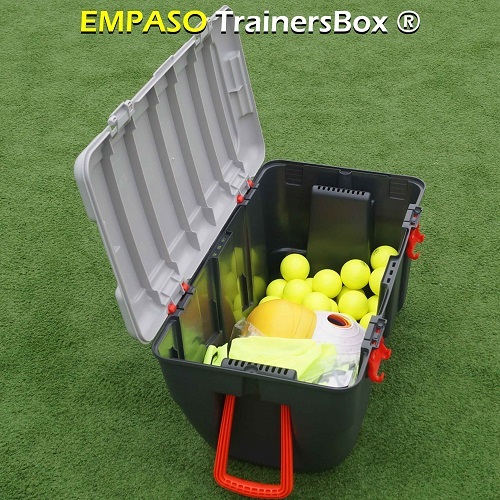 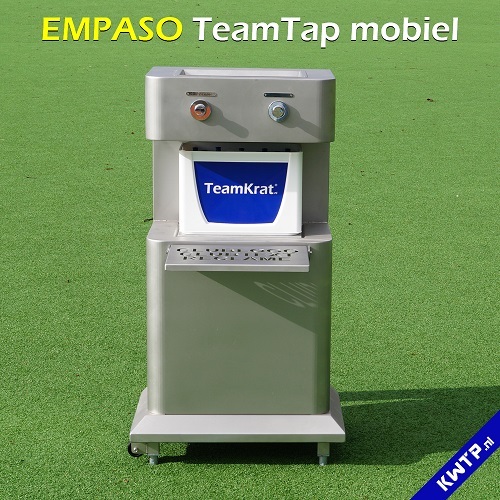 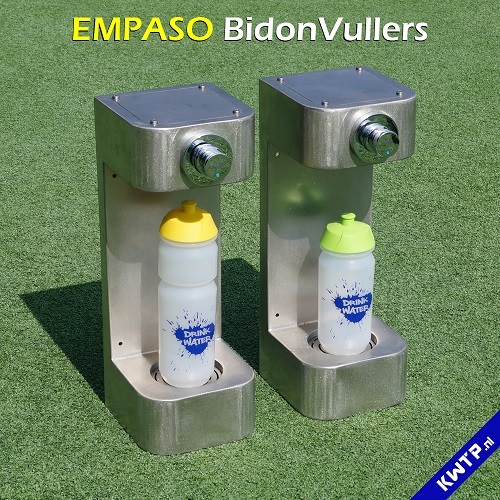 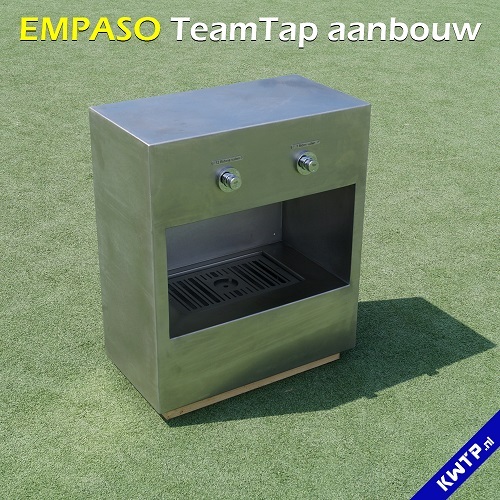 Do you want to know more about EMPASO EUROPE or about our product solutions? 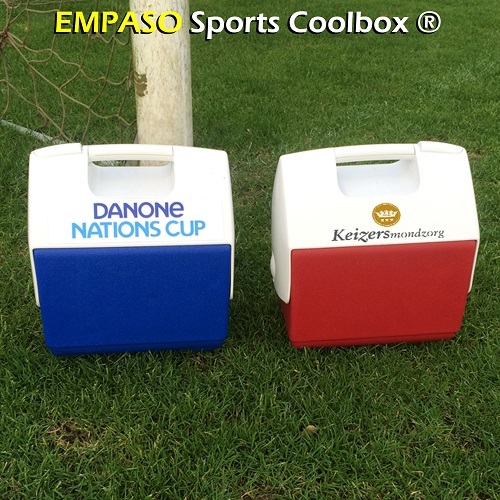 Coloring teams, sports clubs and sponsors!